On the West Coast? Want to Get Away? 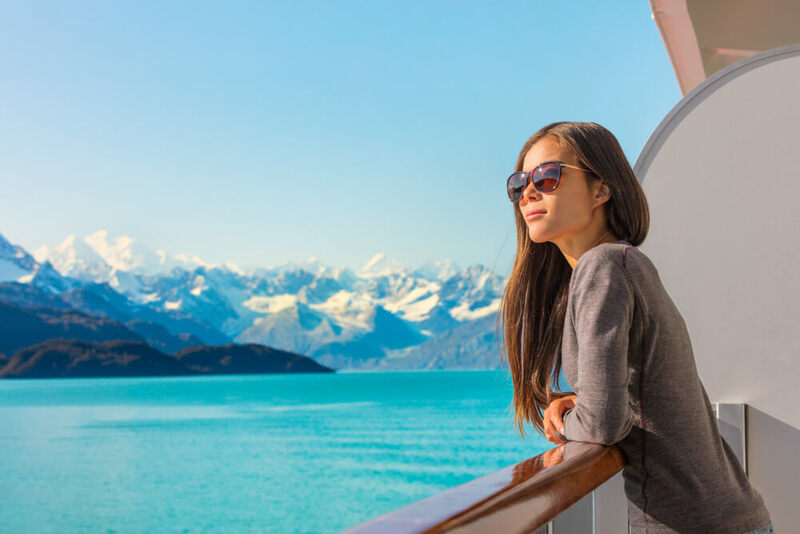 Hawaii, Panama Canal, the Mexican Riviera, Baja, and British Columbia are all popular last minute cruises from the West Coast. A cruise to any of these locations is a fantastic way to get the new year off to a great start. Call CruiseExperts.com at 1.888.804.CRUISE (2784), and let’s get started booking your cruise. Our services are free, and we will get you the very best deals and discounts possible. Ready to get away? Click here to browse all of our last minute cruises. Cruise the beautiful Pacific northwest on the Celebrity Eclipse. Board your ship in San Diego and head to sea. Your first stop is beautiful Monterey CA. Plan to take amazing coastal scenic photographs as well as landscapes. Cable cars, Victorian houses, Fisherman’s Wharf, and the Golden Gate bridge are waiting for you in San Francisco. Astoria OR is full of fascinating history, museums, and the Astoria Column set on a hilltop with gorgeous views. Seattle is home of the Space Needle and offers great views of Mt. Rainier. Victoria, B. C. Canada is home to Victorian architecture, Craigdarroch Castle mansion, and Butchart Gardens. Arrive in Vancouver, B. C. Canada, a city rich in diverse cultures, on April 17th. Cruise off to the Mexican Riviera on the Carnival Splendor. Leave from Long Beach dock and spend a day at sea before making your first stop at popular Cabo San Lucas (tender required). Next stop is beautiful and exotic Mazatlán followed by Puerto Vallarta. Enjoy nature, museums, culture, and you may spot migrating gray whales! You’ll have two full days at sea before you return to Los Angeles (Long Beach) on March 16th.